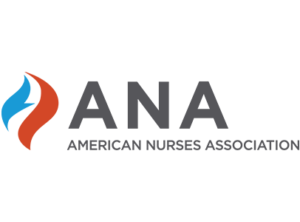 MNA sponsors conventions, conferences, seminars and workshops tailored to your professional development needs no matter where you are in your nursing career. MNA is renowned for consistently meeting the continuing education needs of registered nurses and advanced practice registered nurses by successfully hosting premiere events in easily accessible locations. MNA listens to the requests of nurses regarding topics and event locations. MNA hosts numerous regional events focused on today’s nurses’ concerns including pharmacology, controlled substances, nursing leadership, human trafficking, palliative care, telehealth, opioid abuse and misuse, specific diseases, and workshops spanning numerous skill sets, just to name a few. Each event also boasts opportunities to network with your colleagues and enhance your professional network. See our list of events and check back often for updates on future events.